Stunning resort-style residence with panoramic views in blue ribbon location. 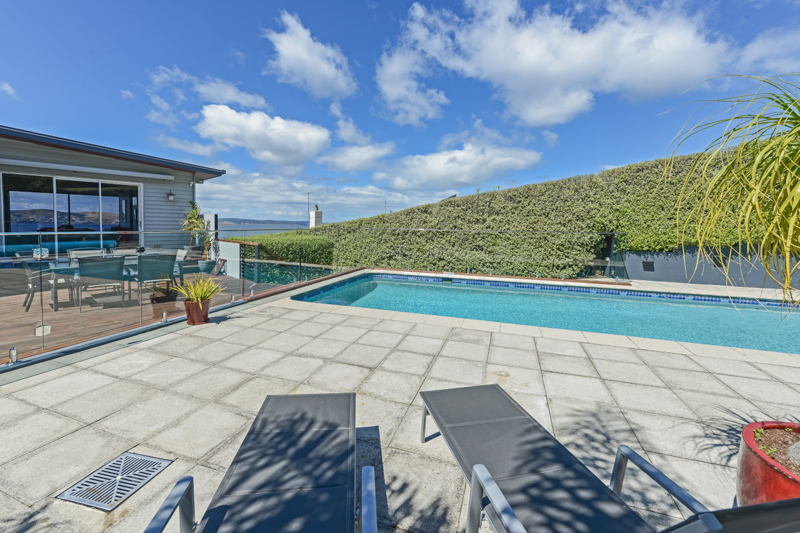 This large, comprehensively renovated and re-built home offers first-class family living and resort style entertaining areas. 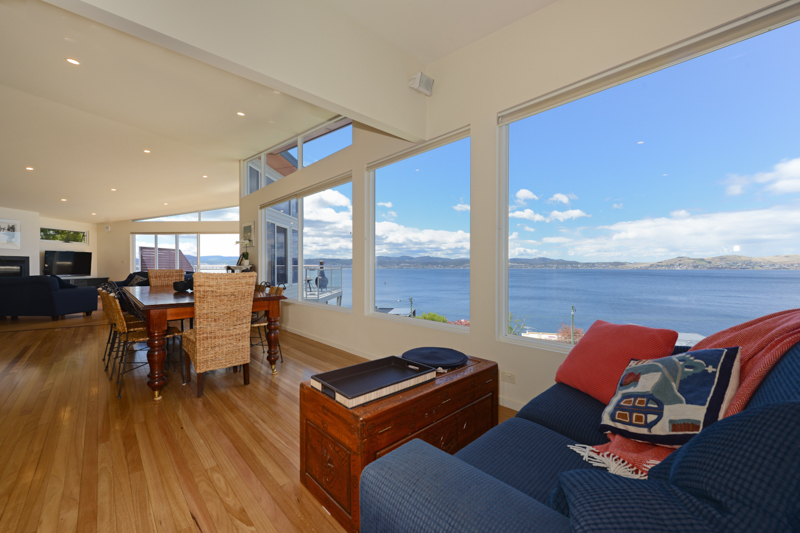 The home offers two levels of superb family living, including four bedrooms, two bathrooms, a powder room and a large free-flowing living–dining-kitchen zone framed by large windows overlooking the magnificent River Derwent. 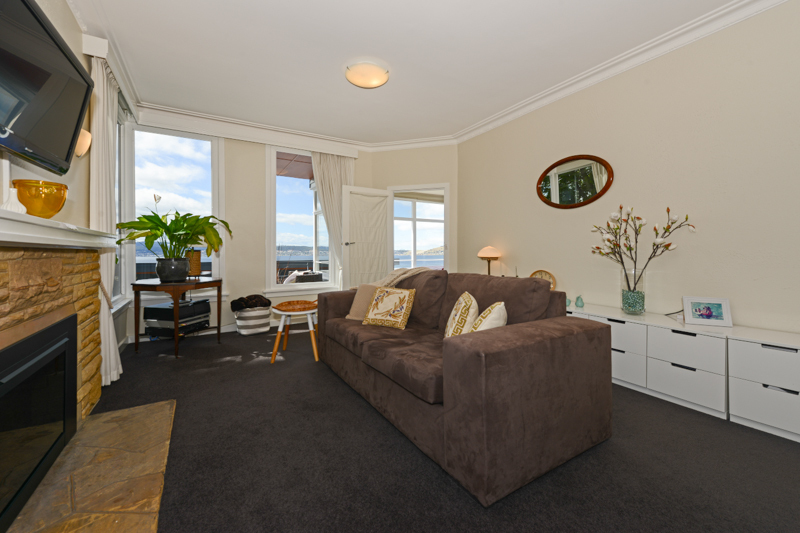 There is a second ground floor living room, large laundry and excellent storage. 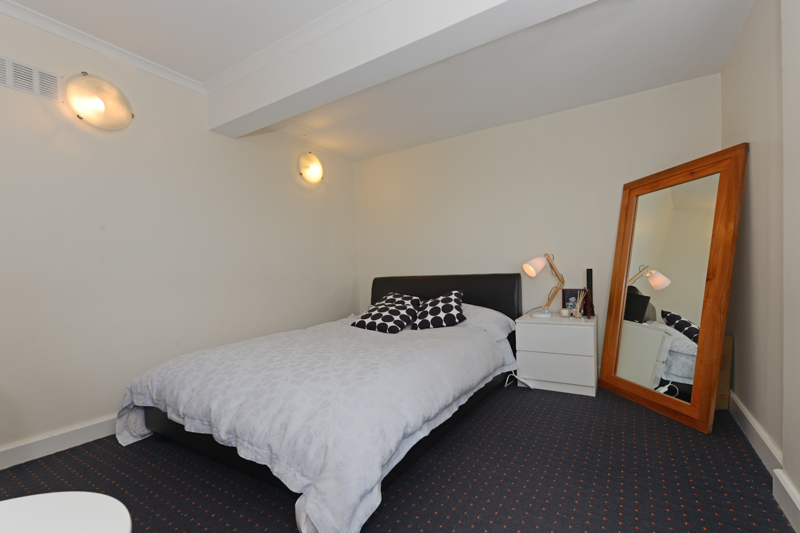 In addition there is a small, externally accessed flat with its own high quality bathroom – perfect for teenagers, extended family or even a home business. 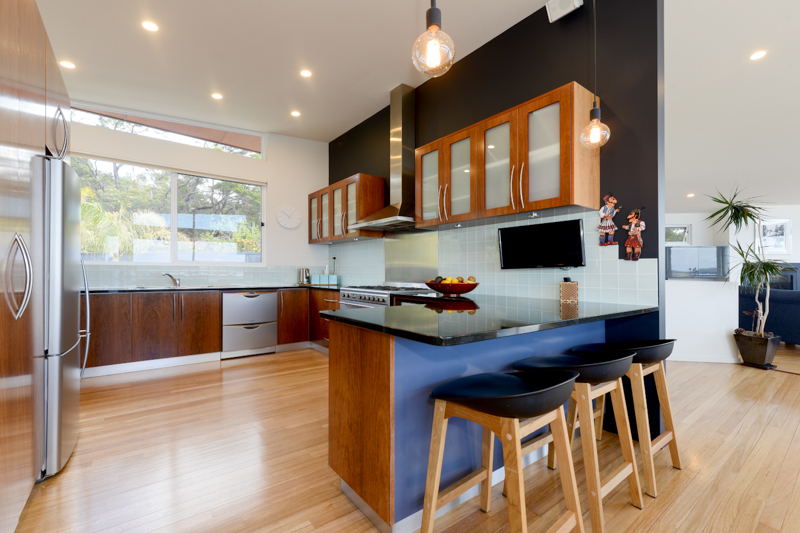 The beautifully appointed kitchen features granite bench-tops and quality European appliances, including a 90cm Smeg oven. 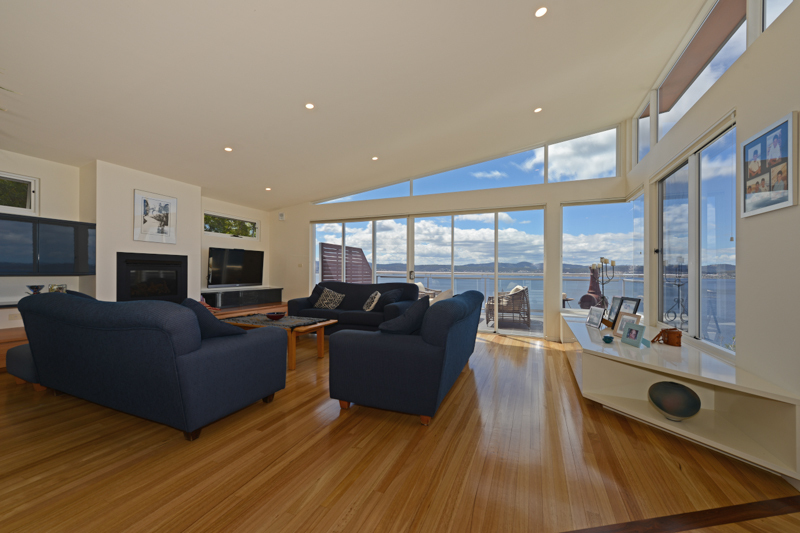 Complimenting the residence is a large tiled main deck area with expansive views stretching from the City, right through to Bruny Island. 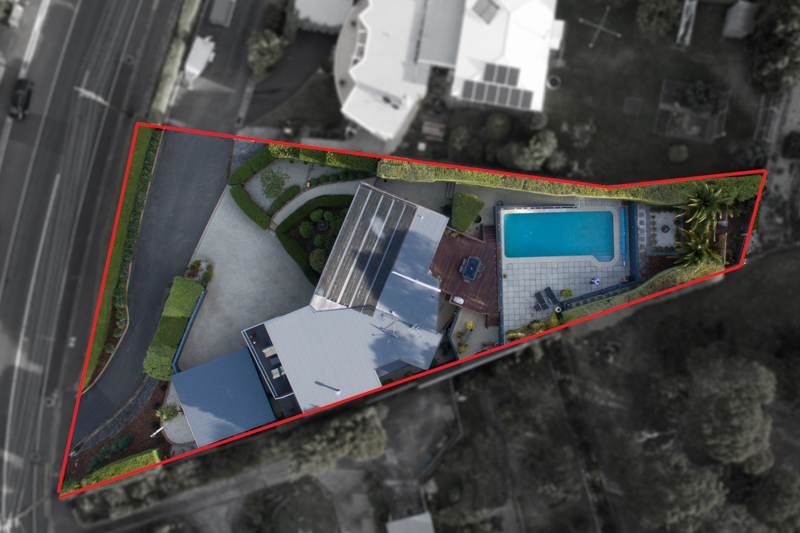 To the rear of the home is a second private deck area, stepping down to a tiled inground swimming pool with low maintenance landscaped surrounds – the perfect sanctuary on a Summer’s day. 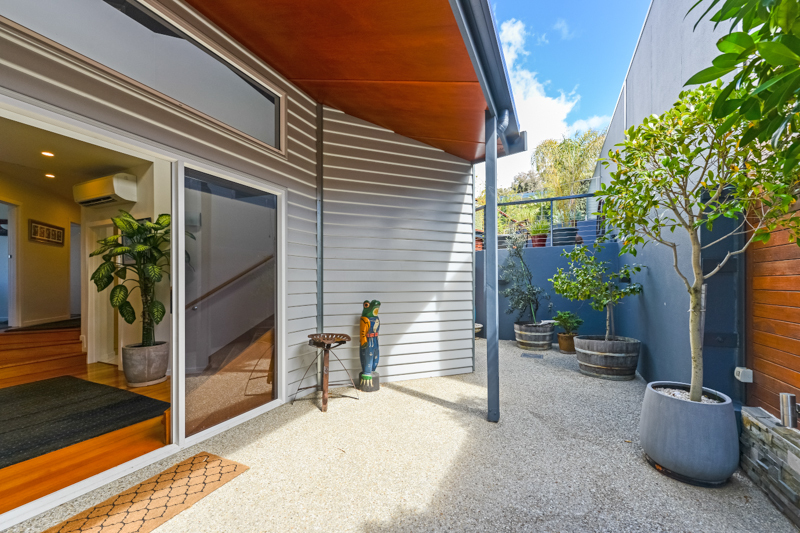 The home incorporates high quality fixtures and inclusions: alarm system, bespoke joinery, laminated tinted windows, reticulated watering system, polished timber floors and reverse cycle heating/cooling. There is also a workshop, oversize double garage and impeccable low maintenance gardens, along with extra open parking for up to 6 vehicles. Positioned on a large elevated allotment set-back from the main road, this is a wonderful vantage point from which to look out upon the ever-changing River Derwent. 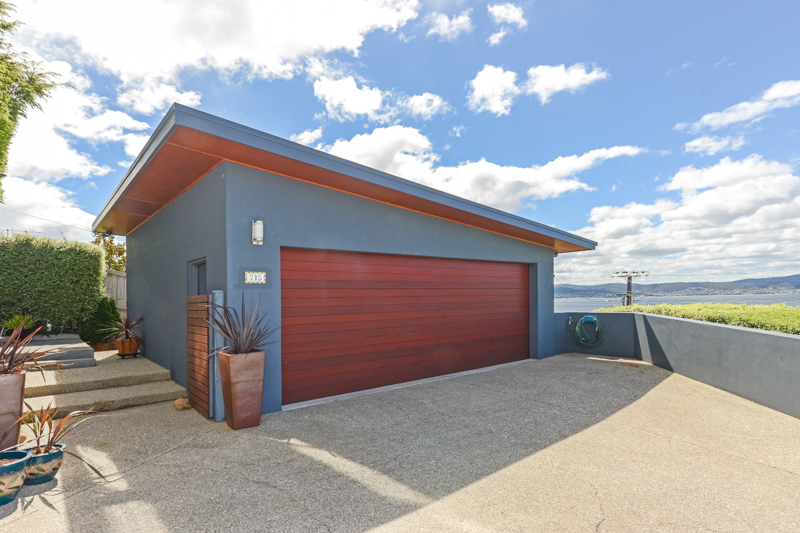 Close to leading private and public schools, walking distance to lower Sandy Bay shops, Nutgrove Reserve and with public transport (bus) right outside the front door, this is a location with pedigree and exceptional convenience.